"This siren is restored!" Located at new Boiling Springs fire department in Boilings Springs, SC off of Rainbow Lake Rd near Lowe’s home improvement warehouse (store). 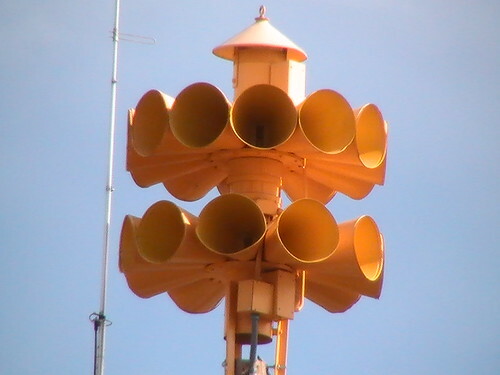 This siren is tested by Spartanburg Emergency Management and tested at the first Saturday of each month at 1:00pm.